Well, I didn’t expect to spend the best part of Monday/Tuesday welling up at your stories of the inspirational women in your lives. And I know it’s a cliche to say that I wish I could send you ALL a friendship bracelet… but, boy do I really wish I could send you all a friendship bracelet. What I will say though is that as inspirational as those women may be to you, you honouring them like that totally inspired me too. Thank you. 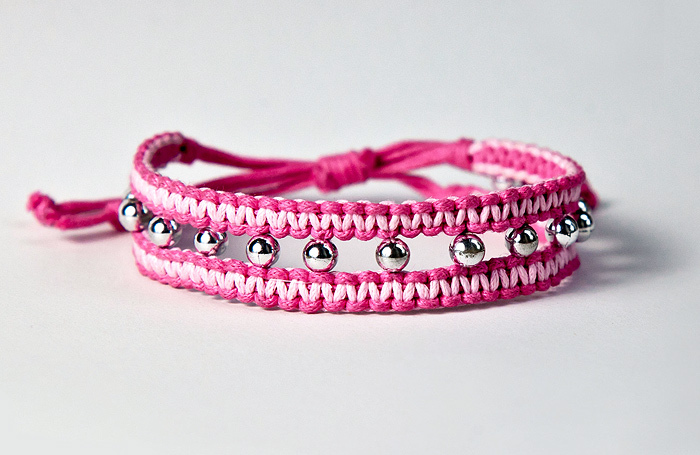 Ladies, please email me your postal details and I’ll get your lovely bracelets (and makeover tags!) off to you early next week! Yay! Just like Charlie Sheen, I’m a WINNER!